What is dirt, and what does it really mean to be dirty or clean? Dirt and cleaning are often associated with ideas of guilt, otherness, and social control, but also with living responsibly and in harmony with the environment. 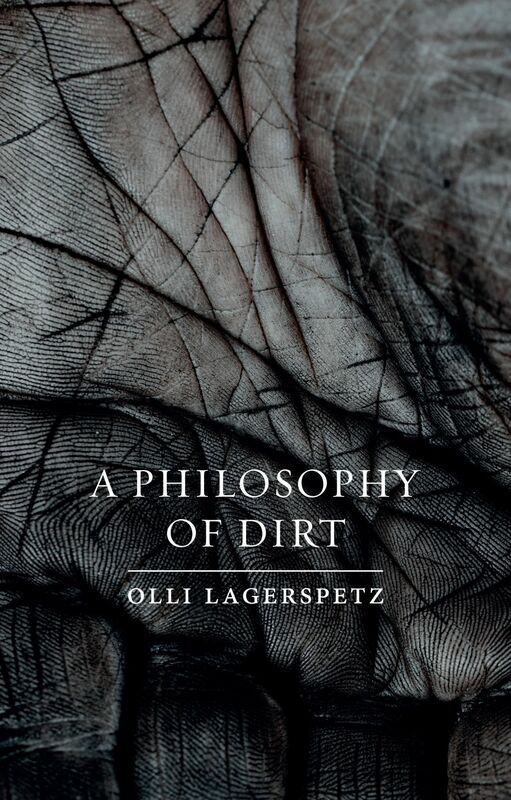 In this learned, innovative study, Olli Lagerspetz offers a persuasive discussion of dirt and its ramifications across philosophy and culture. Writing with wit and grit, he argues that questions of dirt and soiling can neither be reduced to hygiene nor to ritual pollution. Instead, they are integral to almost every human activity. As participants in material culture, we not only produce things and dispose of them, but we also engage with them practically, aesthetically, and morally. Everything, in essence, comes back to dirt and waste. Ranging through subjects and times, from Heraclitus of Ephesus to the Renaissance (via Heidegger and Mary Douglas), from the hygienic products of modernity to abject art, Lagerspetz constantly questions current thinking on all subjects most foul. Proposing a new view of dirt based on our physical engagement with the world, A Philosophy of Dirt is essential reading for all students of philosophy and for anyone who’s felt soiled—and wants to know why. "Lagerspetz traces the ideological links that have existed, at least since the Enlightenment, between cleanliness and self-discipline, and conversely between dirt and the surrender to animal instincts. Human beings may theoretically represent the highest stage of evolution, but if they don’t take care, they turn into beasts. Cleanliness is not just contiguous to godliness, but in some deep-rooted way constitutive of it. You cannot be pure in spirit if you live in a pigsty."